Which conditional logic is not working from the list? 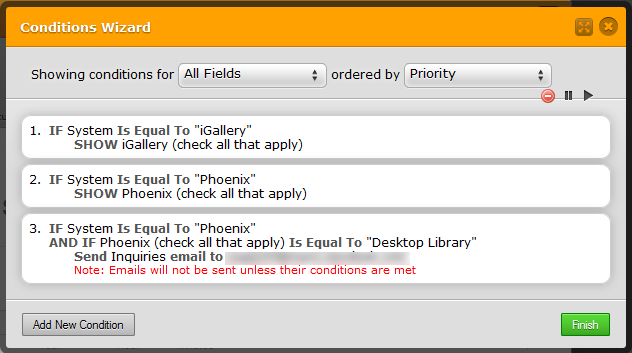 Is that the dropdown field with the option Excel MSR - to show the Excel MSR checkbox field? Can you please confirm if this is the logic in question? As you could see, the Excel MSR is not included from the list. If you need further assistance, please let us know here.